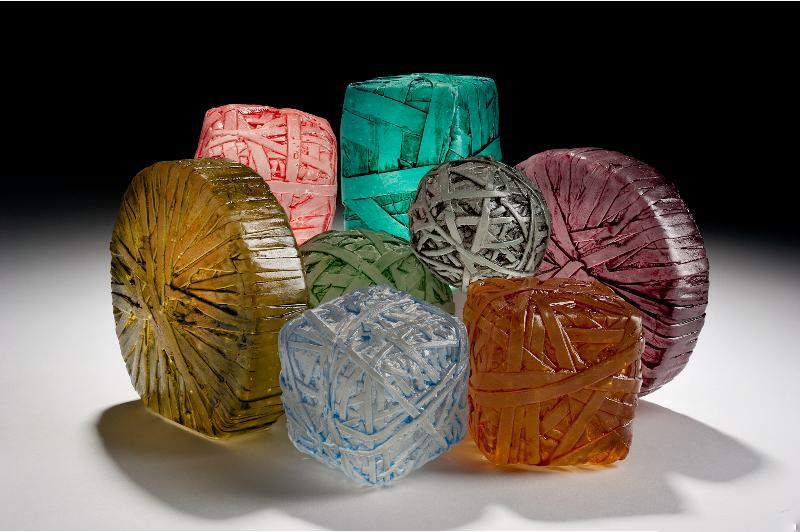 The Brentwood Arts Exchange presents its next Front Window Featured Artist, local glass artist (and one of the nation's leading and pioneering "green artists") Erwin Timmers. "Thoughtful and ingenious, Timmers' sculpture calls attention to contemporary issues through a creative re-engineering of often-overlooked forms and concepts, often focusing on industrial salvage and recycling. Erwin is featured in various prominent collections and has received numerous commissions. His sculptural artwork has been on display in Zenith Gallery, Fraser Gallery, and Gallery Neptune." On view May 11 - June 29, 2013.